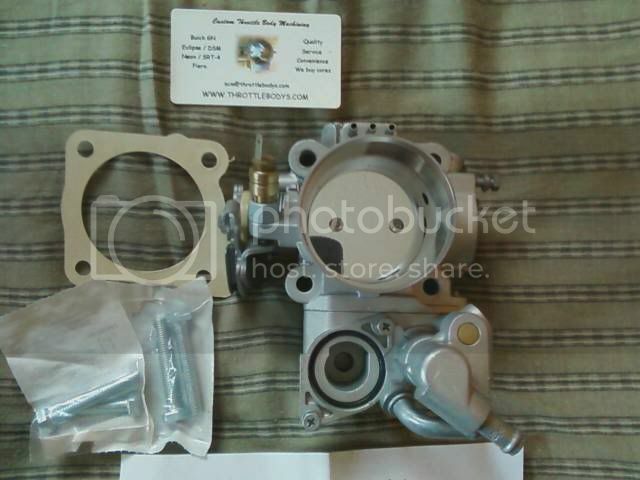 Steve Monroe runs a great shop modifying throttle bodies from various models of cars. The item I received looked just like the picture from his website and the shipping was amazingly smooth. Throughout the entire transaction he provided quick and concise answers to my questions. In the future I will be buying from him again I am sure. Have you got it on the car yet? i got my TB from steve as well. hes a great guy, and his customer service is the best ive ever dealt with. enjoy the throtte body, ive had mine about a year and a half. i dont really drive my car to much but ive had no problems with the TB. enjoy it.